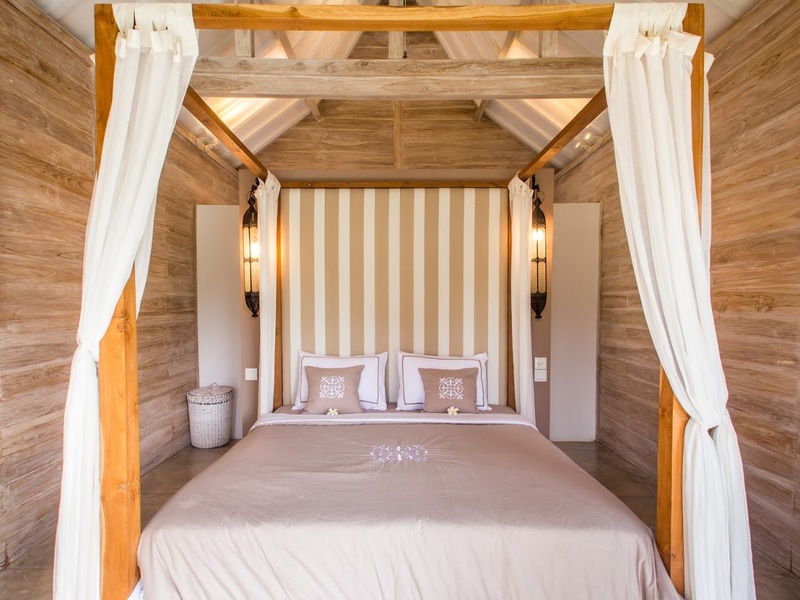 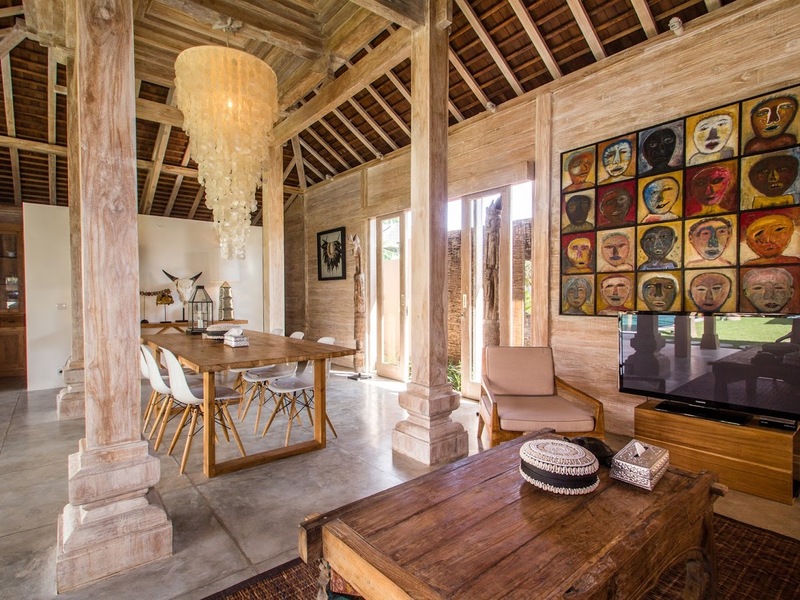 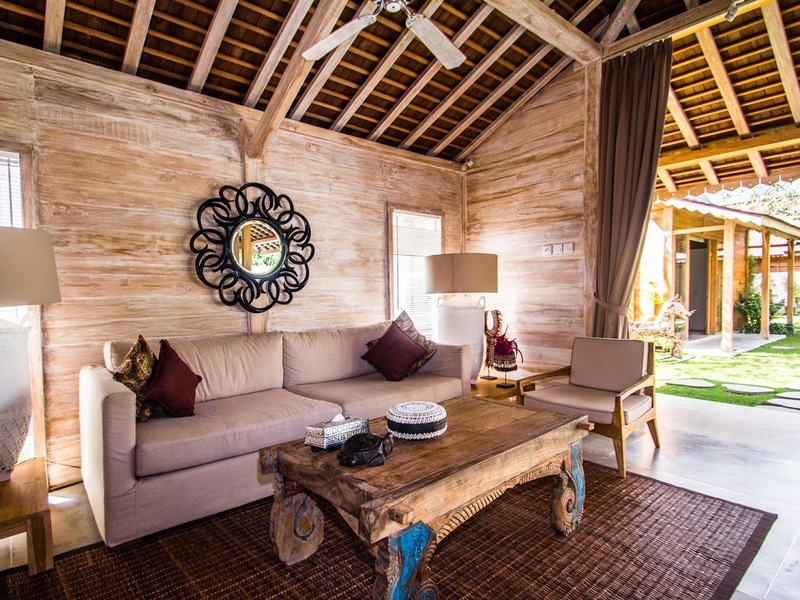 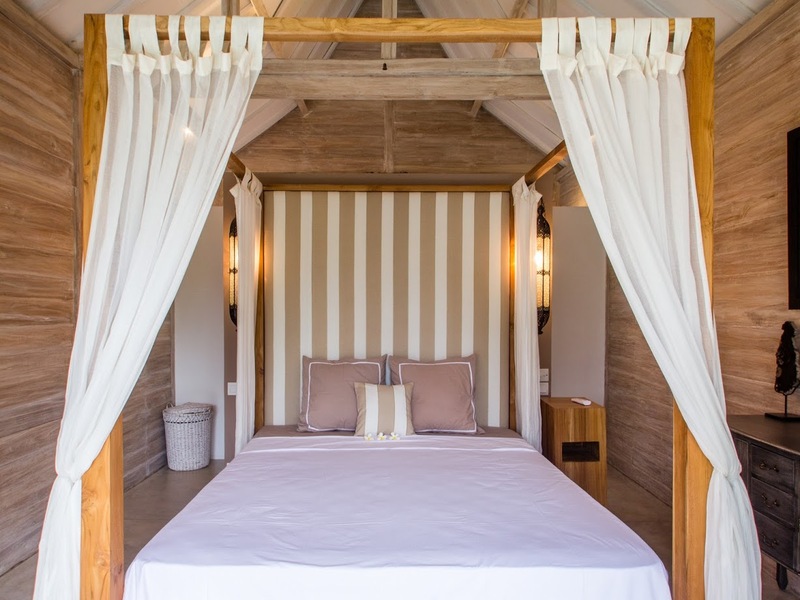 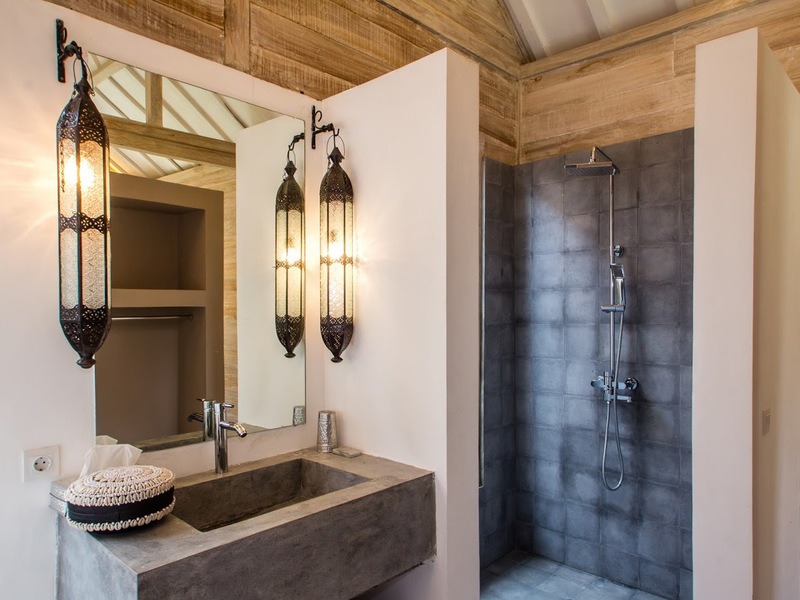 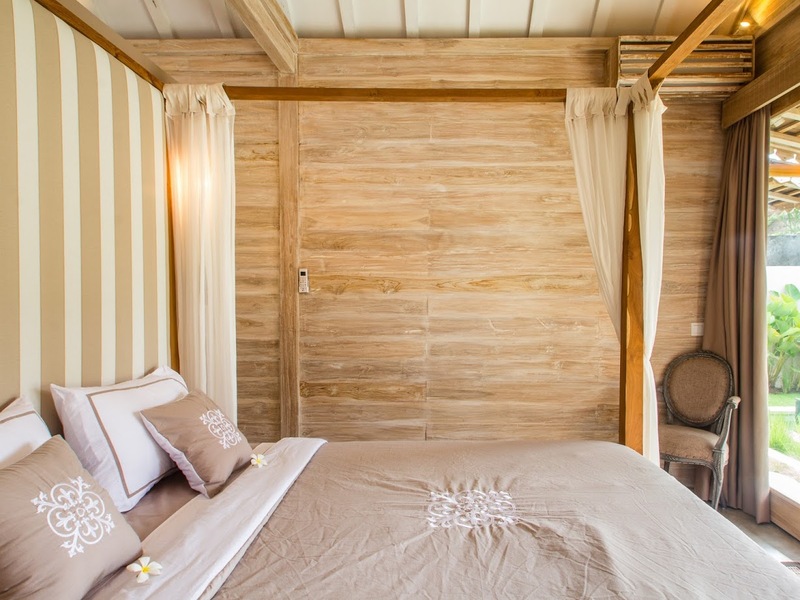 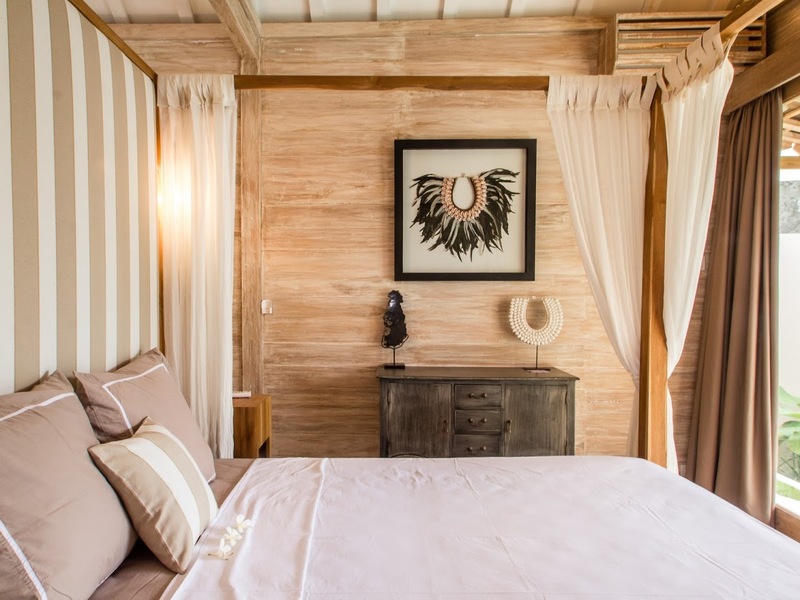 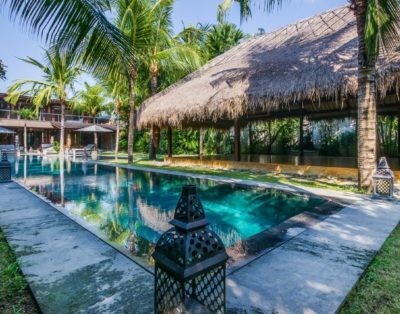 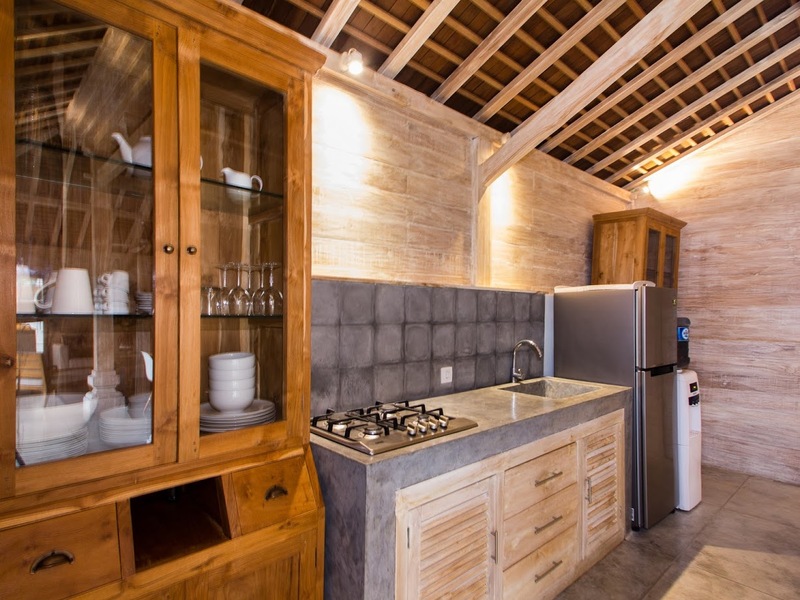 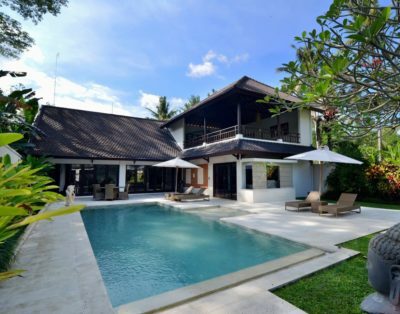 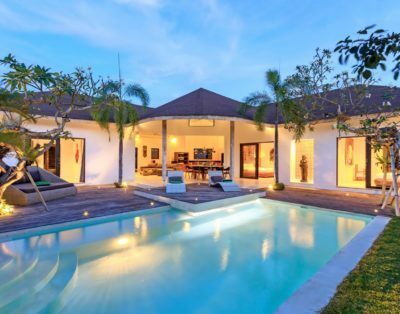 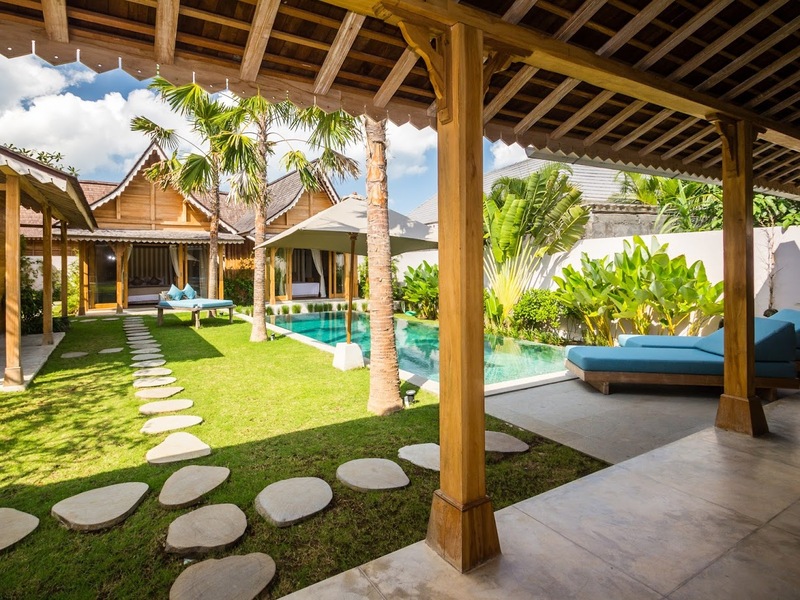 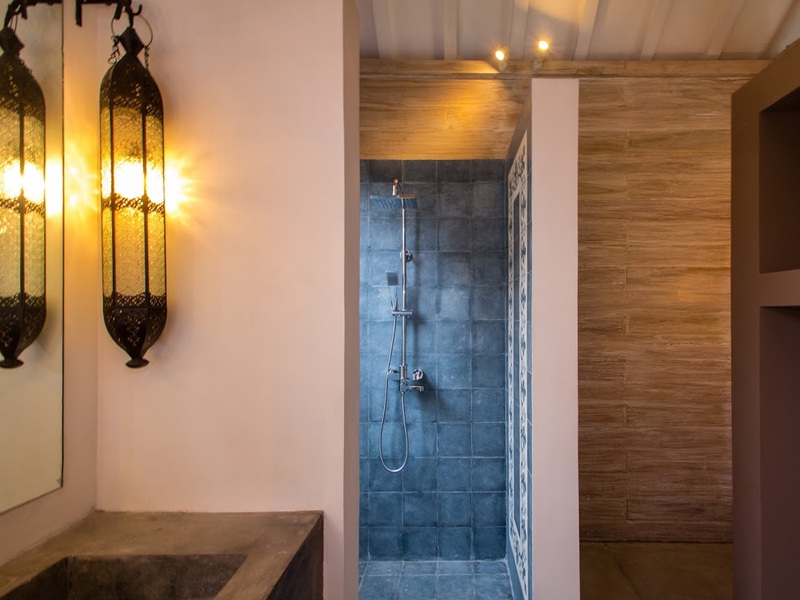 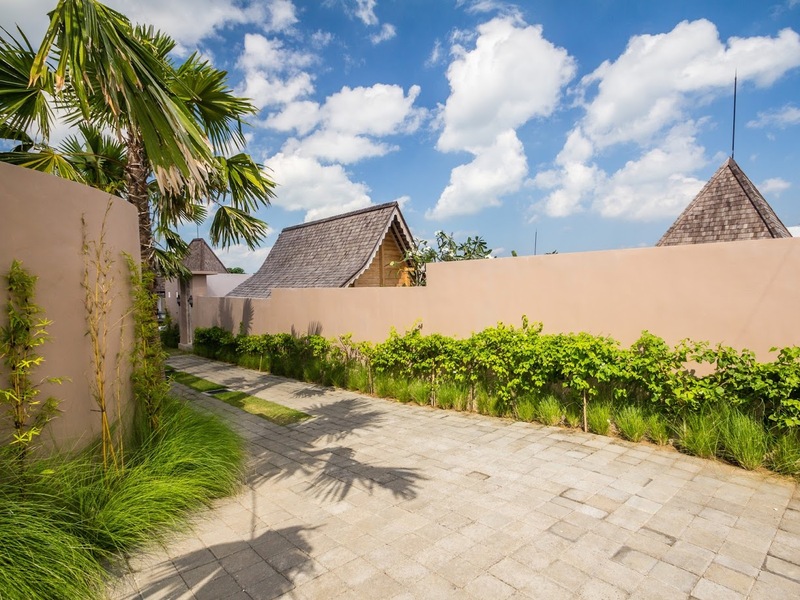 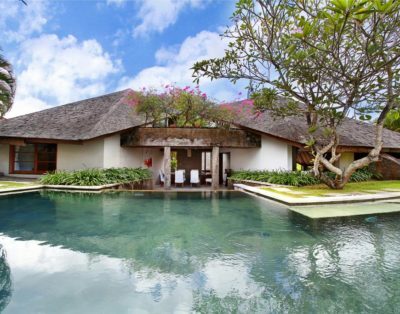 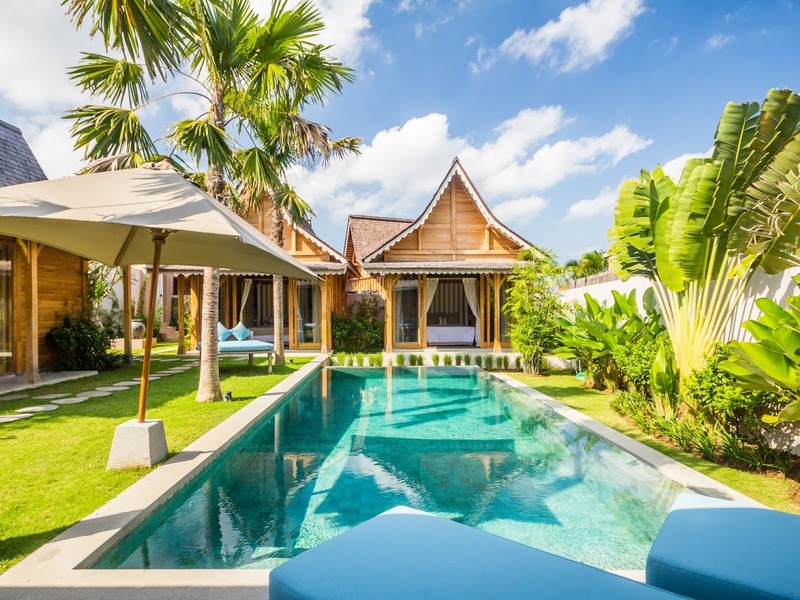 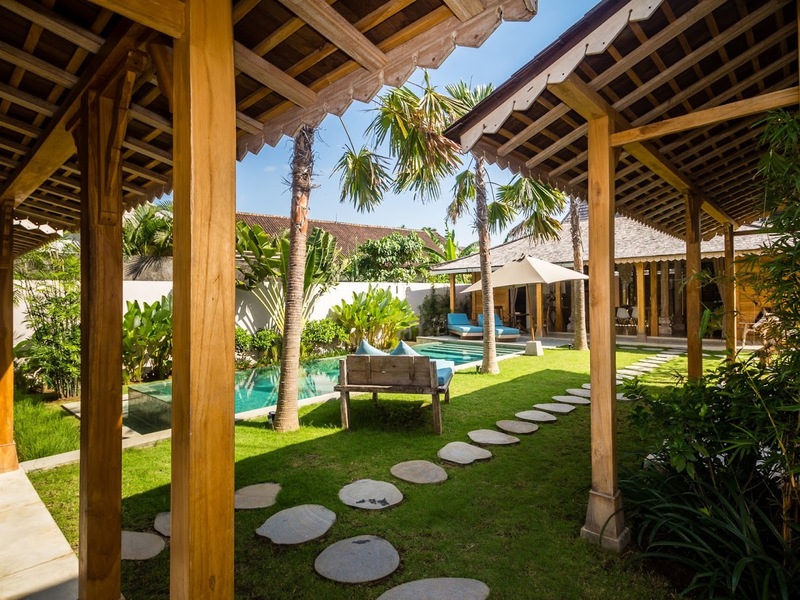 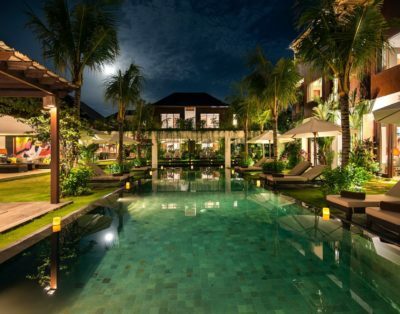 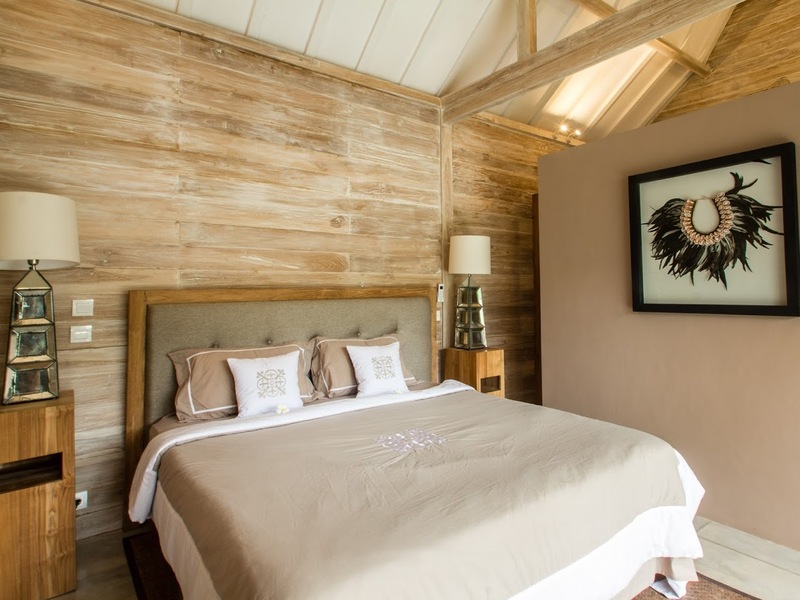 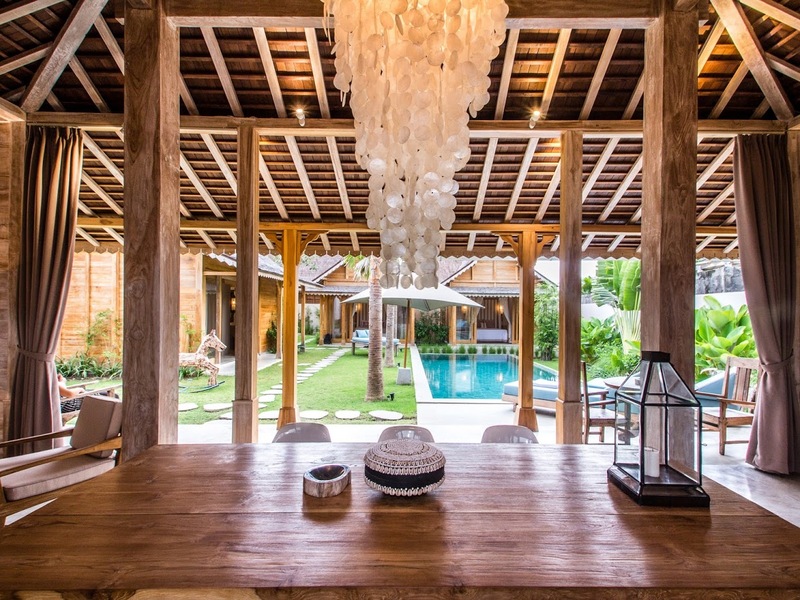 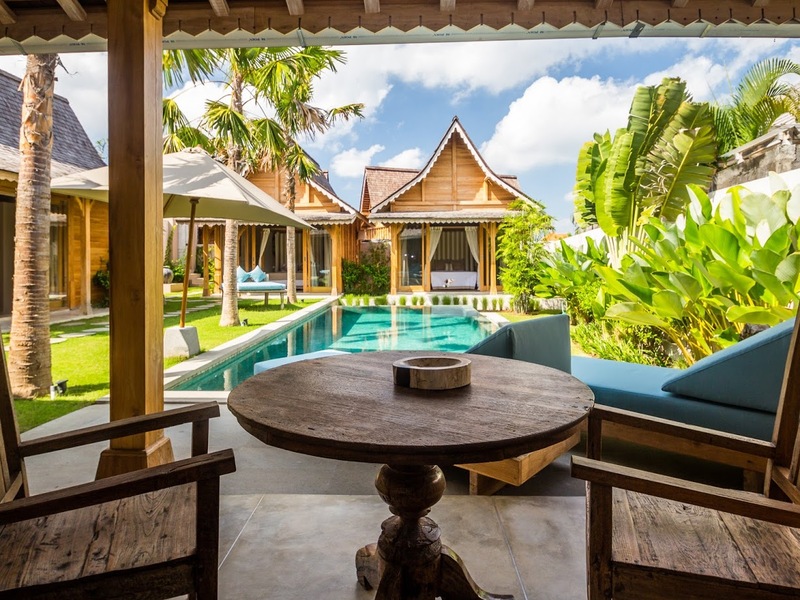 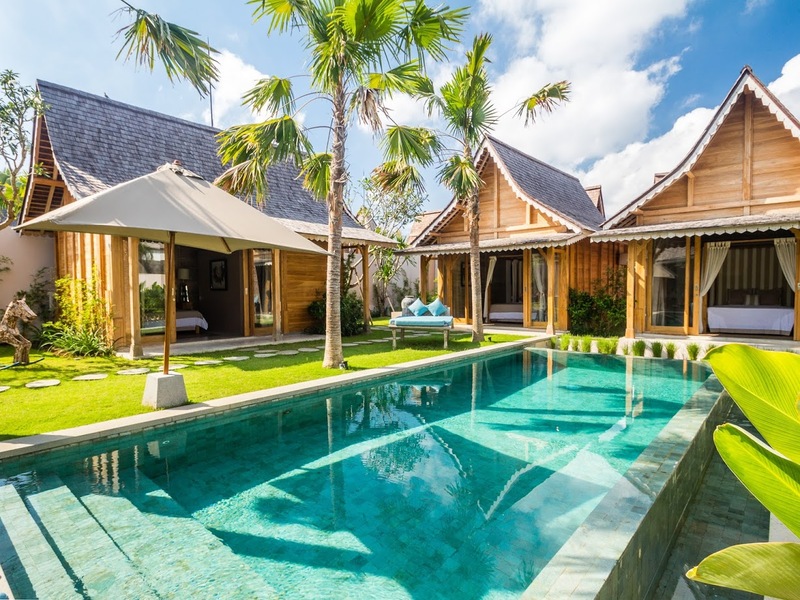 The villa has three bedrooms — each in an exclusive pavilion out on the garden’s well-kept lawn. 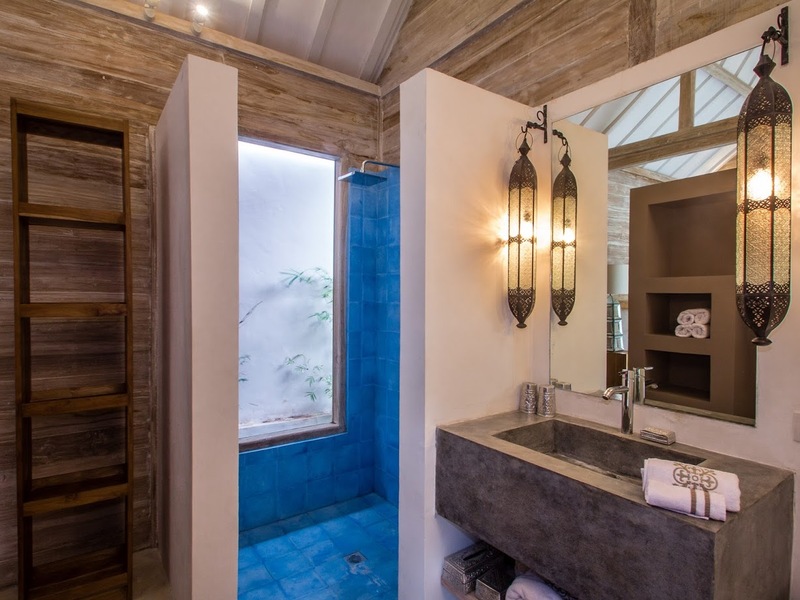 All these bedrooms have queen-sized beds and dedicated bathrooms with rain showers. 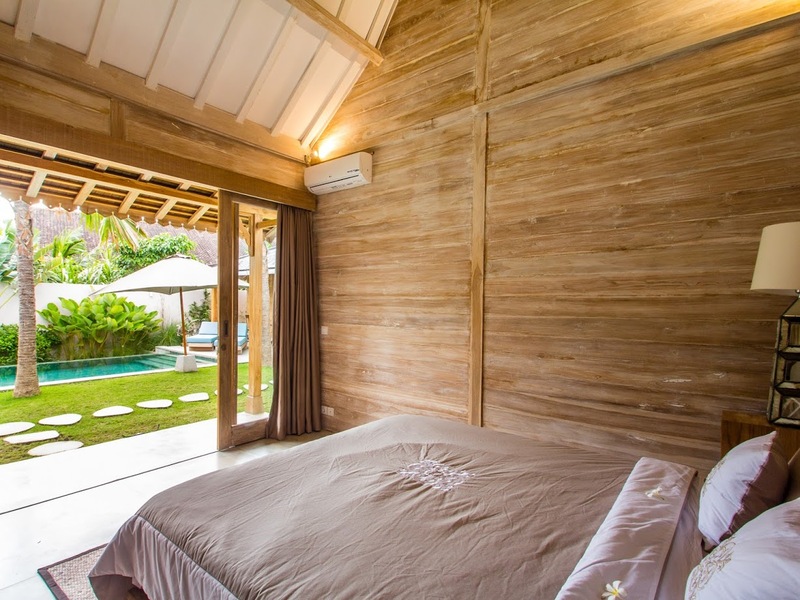 All these bedrooms also have direct access to the swimming pool.